With over 1000 online casinos to choose from, the online gambling market is very competitive with massive numbers of rival online casinos competing for your bonus. As a result, casino welcome bonuses are getting more and more generous for the player. But be careful as casino bonuses aren’t always what they seem. 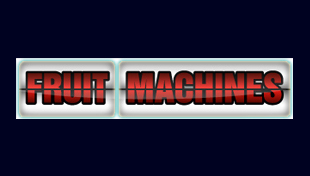 In this article we’ll attempt to explained how casino bonuses work and what makes a good casino bonus for playing fruit machines. Virtually every online casino offers new players a first deposit bonus or welcome bonus. Whilst they may claim this is free, the catch is you obviously have to deposit your own money first to collect the bonus. If you try to withdraw straight away the casino won’t let you as they are not as stupid to give away free money without the customer risking any of their own cash otherwise all casinos would be out of business! To actually withdraw the bonus you have to meet a certain wagering criteria that involves some risk (but often very little risk for the size of the bonus). The criteria for cashing out casino bonuses are usually known as wagering requirements and can be found in the terms and conditions section of any online casino website. 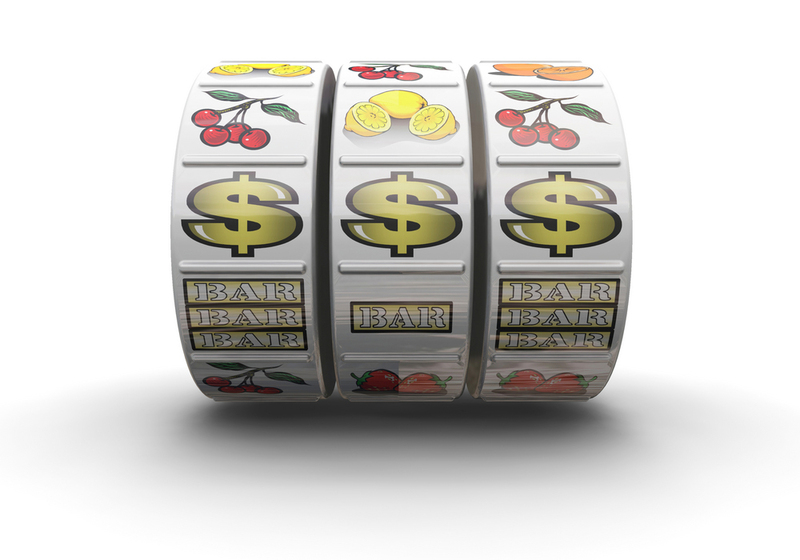 Always ensure you have read the bonus wagering requirements when playing at an online casino. All casinos promoted on this site have relatively straightforward bonus wagering rules that ensure casino players have a fair chance of cashing out their bonus. How many times must you turnover the bonus before it become with-drawable as cash? What games are excluded from the bonus wagering requirements (commonly roulette, craps and sic bo are excluded because they have an element of risk free betting). Is there an expiry date of the bonus? When is the bonus awarded? Depending on which online casino you choose to play at depends on when you get the bonus. Some casinos will match your deposit with a bonus straight away meaning that you effectively have a “double bankroll” to try and meet the wagering requirements. Others make you wager your own money a certain number of times before adding the bonus to your cash bonus. Either method is acceptable as different players prefer different types of casino bonuses.